If you noticed, Chinese smartphone makers always launch a new device in its native country under a different name, and then give it another name when making it available outside of China. The same thing has happened to Huawei Maimang 6. 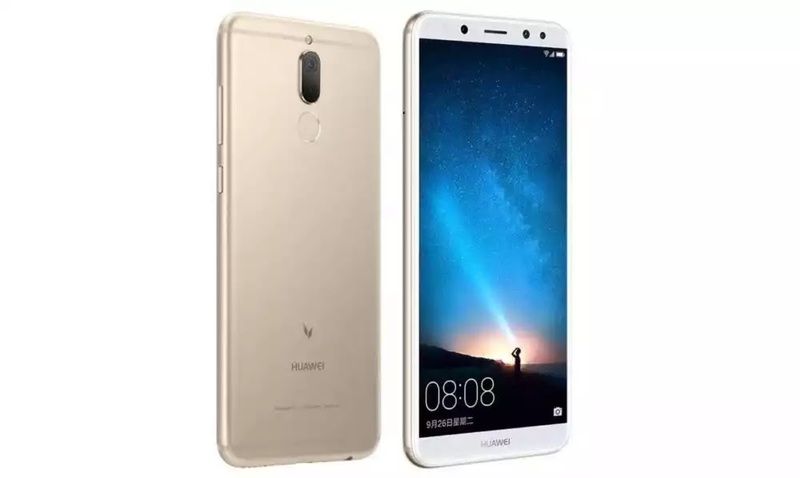 The phone was made official in China with a name "Huawei Maimang 6", but known as Huawei Mate 10 Lite outside of China. Huawei Mate 10 Lite is also known as Huawei Maimang 6 in China. Here's the full specifications and price of the device below. Price About 380 EUR / $450 USD / NGN 160,000 / CNY 2,980 / INR 29,385. Nice device with awesome specs. With all the features of this phone, its battery capacity is too small..... Battery is the phone no matter how excellent features the phone has, thanks for sharing this with us here. but the battery capacity ain't okay. Very simple. Goto Playstore and download any Home Switcher app. Then download the launcher you want to use as your phone default launcher. Now, open the home switcher you downloaded and apply the new launcher you downloaded.